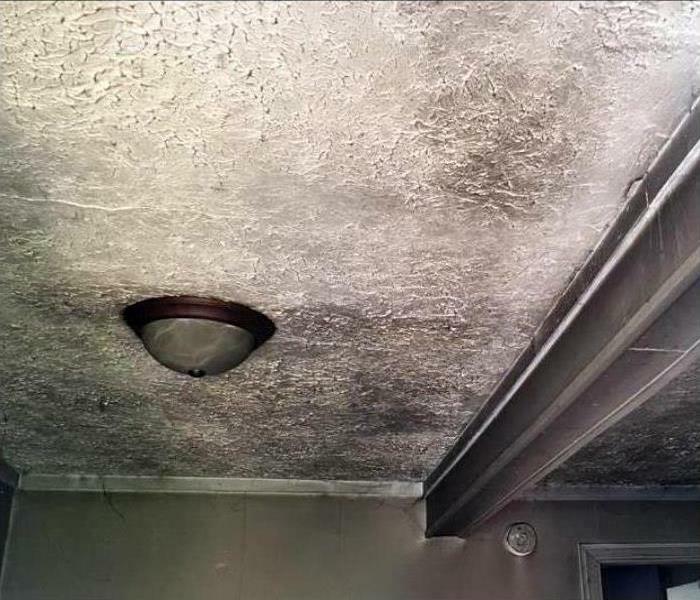 When fire, mold or water damage affects your home or business in Tampa, Rocky Point or surrounding areas your need help fast. SERVPRO of West Tampa is locally owned and operated by Brad Carter. With over 15 years of experience in the remediation and restoration industry, our team is trained and dedicated to being the best restoration company in the area. Call SERVPRO to minimize the interruption to your life and help you rebuild after the disaster. We are also certified as a General Contractor and specialize in reconstruction so we are often able to complete the repairs and help you get back to normal quickly! We live and work in this community too; we might even be neighbors. As a locally owned and operated business, SERVPRO of West Tampa is close by and ready to respond to your cleaning or restoration needs. We are proud to be an active member of the Tampa, FL community and want to do our part to make our community the best it can be. After flash flood damage hits their Tampa area Medical Facility, this manager calls SERVPRO.